Best of dark sounds - from Post-Punk to Metal! 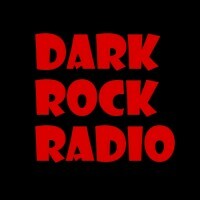 Welcome to the universe of dark, rare and forgotten tunes! We play outstanding tracks from mainly these genres: Post-Punk, Gothic Rock, Deathrock, Industrial Rock, NDH, Hard Rock, AOR, Progressive Rock, Alternative Rock, Punk, New Wave and Metal!